Cat fines are a clear and present danger for all who sail with residual fuels. Centrifugal separators are the most important line of defence, but they become even more effective as part of an optimized whole. Alfa Laval works with the entire fuel line to boost both protection and energy efficiency. Cat fines continue to cost ship owners and operators thousands of dollars in repairs and lost business. Statistics reveal that 40% of today’s 500 cSt fuel has a cat fine level of 40 ppm, and that 50% of all operators cannot remove enough cat fines to reach engine manufacturer specifications. When new sulphur regulations take effect in 2020, the situation may grow even worse, as low-sulphur fuels often contain more cat fines – not less. Keeping vessels safe demands responsive fuel treatment. 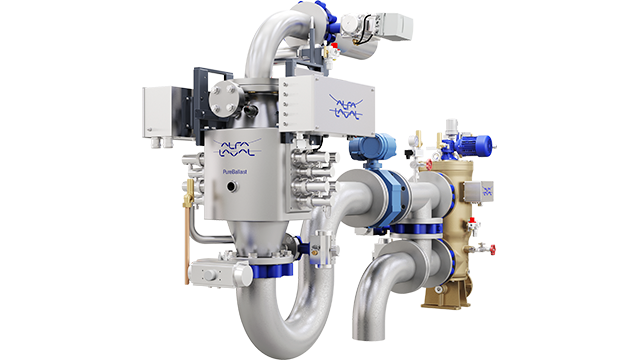 Alfa Laval S separators have long led the way in this regard, with Alcap technology that adjusts automatically to oil composition. 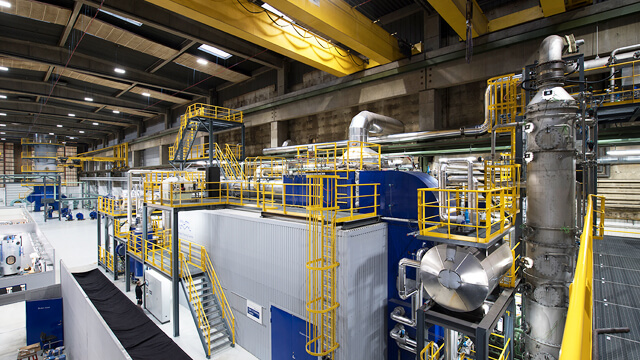 Today, the Alfa Laval adaptive fuel line is taking an even more comprehensive approach. 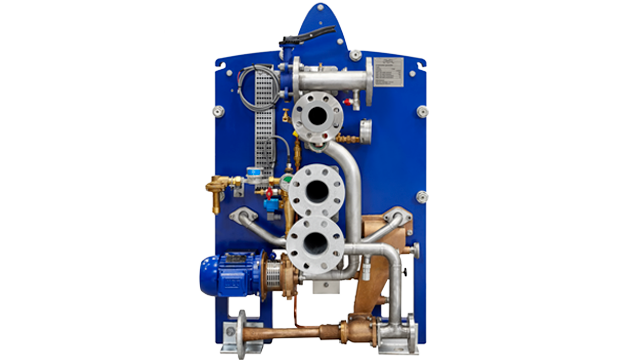 The Alfa Laval adaptive fuel line comprises all aspects of fuel treatment, including not only separation and fuel conditioning, but also the fuel feed. The latter is a key area where Alfa Laval FlowSync makes a significant difference. 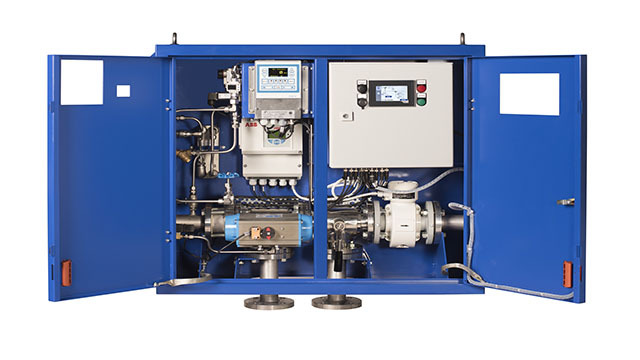 FlowSync is an automatic separator feed pump control system that uses variable-speed pumps to synchronize the feed with the engine’s actual fuel consumption. At the same time, it monitors the daily service tank and keeps it filled to a safe working level. By seeing that only the necessary amount of fuel is pumped, FlowSync creates better conditions for the separator, allowing more fuel retention time in the separator bowl. 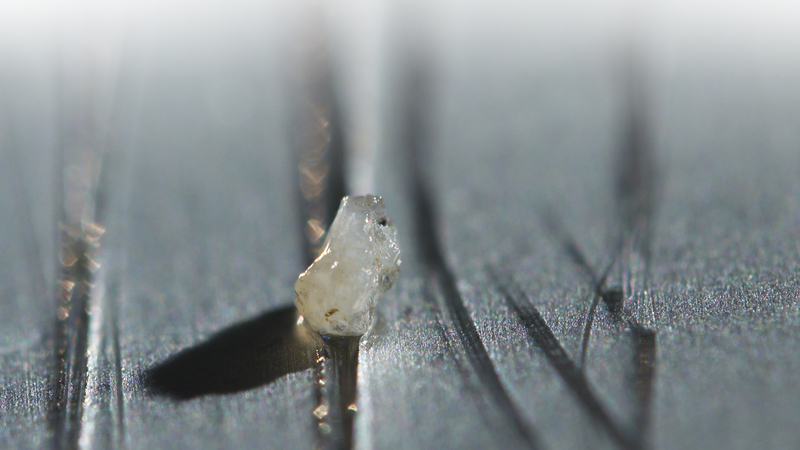 This leads to even better cat fine removal, as well as energy savings within the separator. During slow steaming, FlowSync also saves pumping energy by eliminating needless fuel recirculation. FlowSync is just one of several solutions within the Alfa Laval adaptive fuel line. Others detect elevated risk or loss of separation efficiency, enable safe management of multiple fuels (Alfa Laval FCM One) and recover waste fuel for reuse (Alfa Laval PureDry). Through slow steaming synergies and a mix of groundbreaking technologies, the Alfa Laval adaptive fuel line offers peace of mind and more. When all aspects are considered, it creates a potential annual savings of as much as USD 1,000,000. 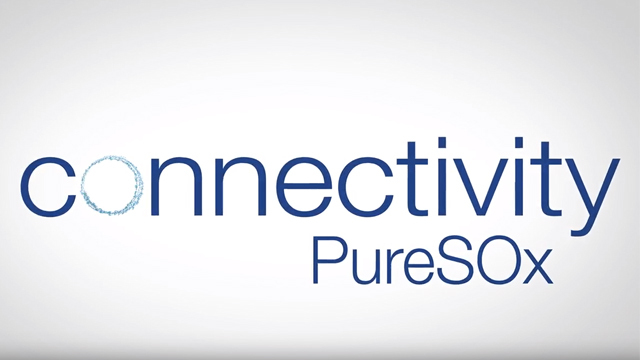 Read more about the FlowSync, the FCM One and PureDry , or read our white paper about flow optimization of the separator feed.